Shirts With Random Triangles: Georgia's 2016 Recruiting Class Lands Four-Star WR Prospect Cavin "Riley" Ridley. 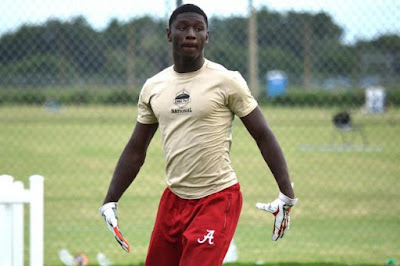 Ridley is the brother of Alabama WR Calvin Ridley. Georgia's 2016 recruiting class membership now stands at fifteen with Ridley's addition.